국경없는영화제 2018과 함께 할 후원사를 모집합니다! 현장에서 목격한 사람들의 고통을 증언하고 세계 곳곳의 소외된 위기에 대한 대중의 인식을 높이는 일은 국경없는의사회의 핵심 활동입니다. 국경없는의사회는 작년 <국경없는영화제 2017>의 성공적 개최에 이어 2018년 11월 <국경없는영화제 2018>을 서울에서 개최합니다. 국경없는영화제 2018은 ‘병원폭격’, ‘결핵’, ‘이주민/난민’이라는 주제로 세 편의 새로운 다큐멘터리를 선보입니다. 2017년 상영된 작품 중 관객들의 사랑을 받았던 다큐멘터리 세 편도 함께 상영할 예정입니다. 관객들의 가장 큰 관심을 받았던 국경없는의사회 현장에서 활동한 구호활동가와 전문가들의 <필드 토크> 역시 준비되어 있습니다. 영화제는 3일간 진행될 예정이며, 1,200명 이상의 관객이 자리할 것으로 예상하고 있습니다. 국경없는의사회 한국은 특별한 인도주의 영화제 행사와 파트너십을 통해 브랜드 이미지를 제고하고 인도주의 활동의 가치를 전할 수 있는 기업을 찾고 있습니다. 이번 영화제를 통해 얻은 수익금은 전 세계 70개국 이상에서 펼쳐지는 국경없는의사회의 인도주의 의료 구호 활동에 쓰일 예정입니다. 후원 기업과 파트너 단체들은 국경없는의사회의 지원을 받는 환자들에게 직접적인 도움을 줄 뿐만 아니라 인도주의 활동에 참여에 대한 대한민국 사회의 인식을 높이는 데에도 기여하게 됩니다. 국경없는의사회 한국사무소는 <국경없는영화제 2018>을 통해 인도주의 활동을 인도주의 활동을 지지하는 다양한 기업들의 적극적인 참여를 기다립니다. 후원 참여가 궁금하시다면 아래 연락처로 문의 주십시오. 영화제와 더불어 의료 사각지대와 무력 분쟁 지역 등 최전선에서 펼쳐지는 국경없는의사회 활동에 대해 소개해 드리겠습니다. Join Médecins Sans Frontières Korea (MSF Korea) as an official sponsor of the humanitarian film festival - FILMS WITHOUT BORDERS 2018! Bearing witness to human suffering and raising awareness for neglected crises around the world is a core responsibility of MSF. After hosting a successful event in 2017, MSF will host its second film festival – FILMS WITHOUT BORDERS 2018 – again in Seoul, in November 2018. At FILMS WITHOUT BORDERS 2018, MSF will screen three critically acclaimed documentary films under the topics of Hospital attacks, TB, and Migrants, and the other three popular films from the 2017 event. There will also be various field talks with MSF aid workers and experts that always draw people’s attention. The event will span three days, bringing in an anticipated audience of over 1,200 people. MSF Korea is seeking corporate and community leaders who raise its brand image and spread the value of humanitarian medical activities through a partnership with this special public event. Funds generated by the film festival will go directly towards MSF’s medical humanitarian aid activities in over 70 countries worldwide, and sponsors/partners will not only make a direct impact on MSF’s patients, but also help raise awareness amongst the Korean community for humanitarian engagement. Slogan: The world is our emergency room. 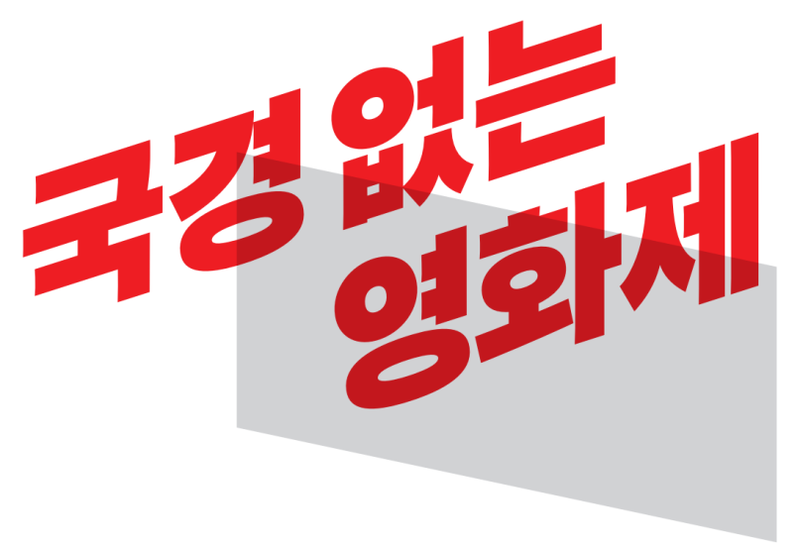 MSF Korea is calling for official sponsors of FILMS WITHOUT BORDERS 2018. MSK Korea is more than happy to meet with interested parties to go through this proposal in person and present on both the film festival and MSF’s work in the frontline such as places of armed conflicts and healthcare exclusion. If you are interested in participating in this film festival and/or MSF’s humanitarian activities, please do not hesitate to contact Hanna Shin, Partnership Specialist at hanna.shin@seoul.msf.org l +82 (0)2 3703 3573 l www.msf.or.kr.